In the late 1800’s and early 1900’s industrialization started blooming in the United States. With the threat of war it gave American’s a fast and efficient way to develops goods like weapons. It also provided big cities with job opportunities, gave reason for people to move to these big cities and urbanize and boosted the United States economy. On the other hand, it limited space in big cities causing mass amounts of pollution and had unsafe working conditions for their factory workers. A big outcome from industrialization was the great migration – where African Americans started moving up north to big cities to escape harsh conditions in the south but also because it seemed like these factories would give them job opportunities. After WWII these factories had no need to mass produce the products they were once producing (like tanks, weapons etc.). Also around this time, people started moving out of big cities and into the suburbs (AKA white flight) where there was much more space and much less pollution. Factories started moving as well due to the new consumer market (like vacuums, washing machines etc. ), the fact that there was much more space for these factories to grow and develop and because land value in these new suburbs were much cheaper than in the city. 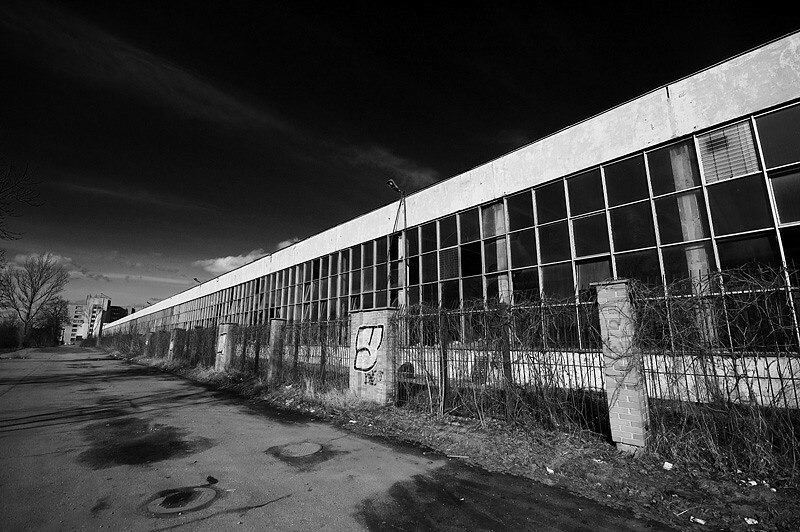 As these factories moved big cities were losing jobs massively, losing economic value and had all these empty, abandoned factories that were taking up space (like the picture above). Some cities like Detroit never were able to recover after deindustrialization there where as it made other cities what they are now. For further reading: Hearn, F. (1983). The deindustrialization of America: Plant closings, community abandonment and the dismantling of basic industry. Telos, 1983(57), 205-213.